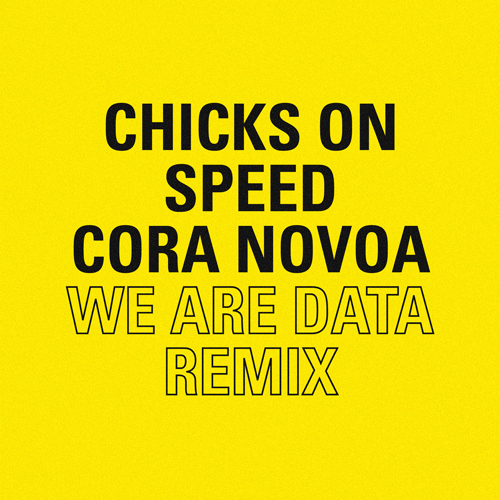 In this new release, Seeking the Velvet’s Creative Director Cora Novoa collaborates with the legendary Munich-based duo Chicks on Speed (Alex Murray-Leslie and Melissa Logan) to reinterprets the track “Wir Sind Data” into a dancefloor-filler remix, achieving a sublime balance of Chicks on Speed’s signature highly content saturated electro pop with Novoa’s own dark and techno sound landscapes, resulting in a cheeky, thought-provoking and techno track sure to hypnotize the dance-floor. This new EP released under Cora Novoa’s ambitious project SKTVT features top-notch contributions from multidisciplinary artist, model and “It girl” Encarni Lovexxx, creator of the official video clip: a video art piece in 3D packed with digital references and in tune with the digital perspective of the project- and the high fashion conceptual couture store 44STORE & 44STUDIO, based in Madrid, who has designed a limited edition T-shirt inspired by “We Are Data” theme, available soon. 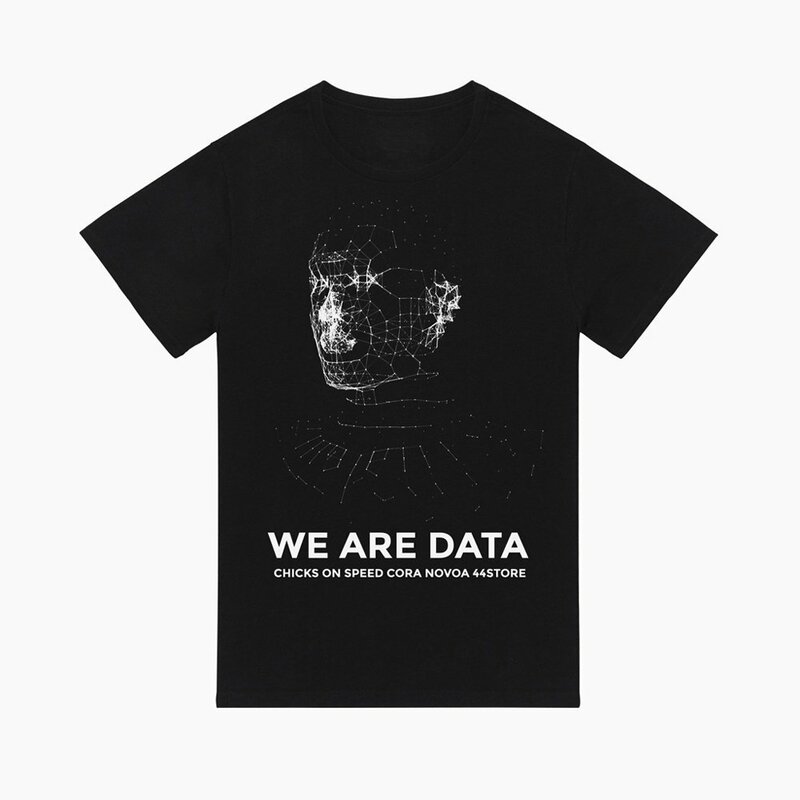 The original song features Chicks on Speed’s take on Peter Weibel & Hotel Morphila Orchester’s famous song “Wir Sind Daten”, a tribute to Bradley Manning and Edward Snowden from 2013, recorded in collaboration with Weibel for their last album Artstravaganza (2014), including contributions from a diverse range of collaborators like Yoko Ono and Julian Assange, among others.